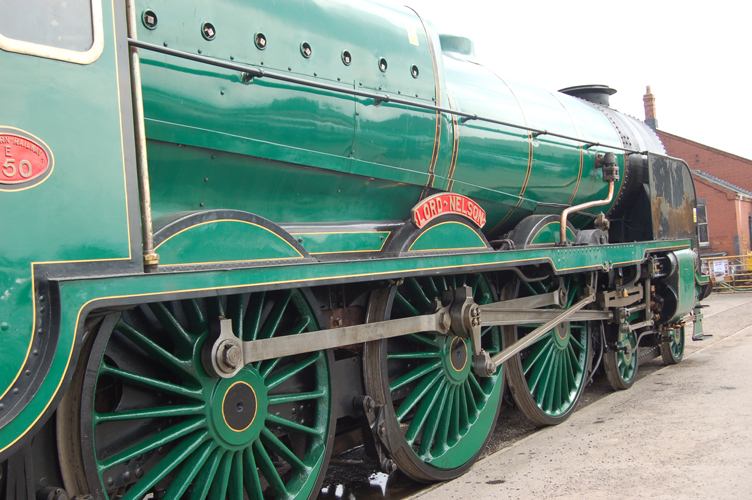 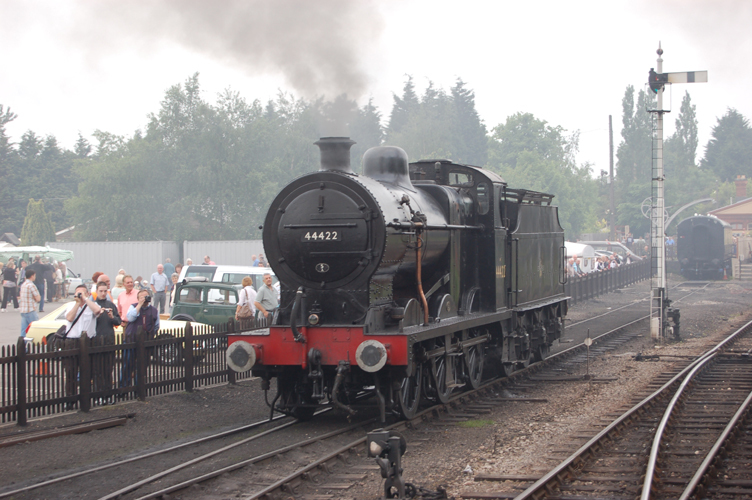 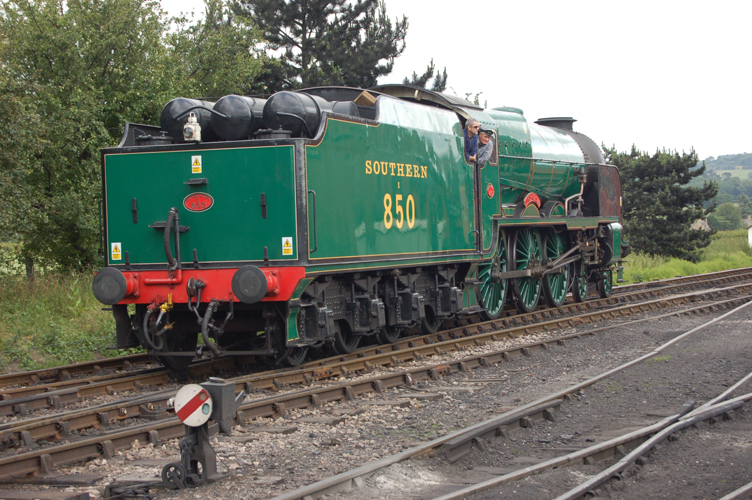 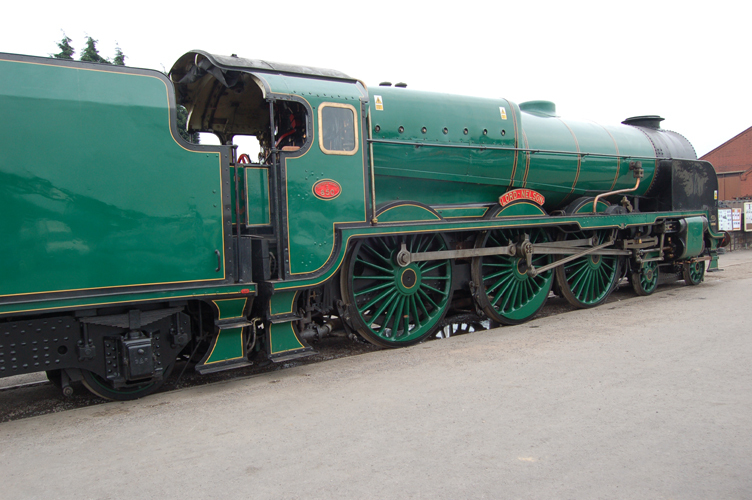 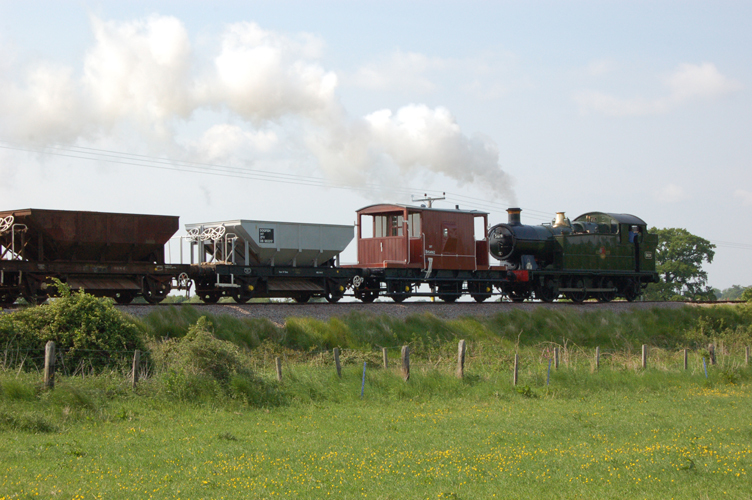 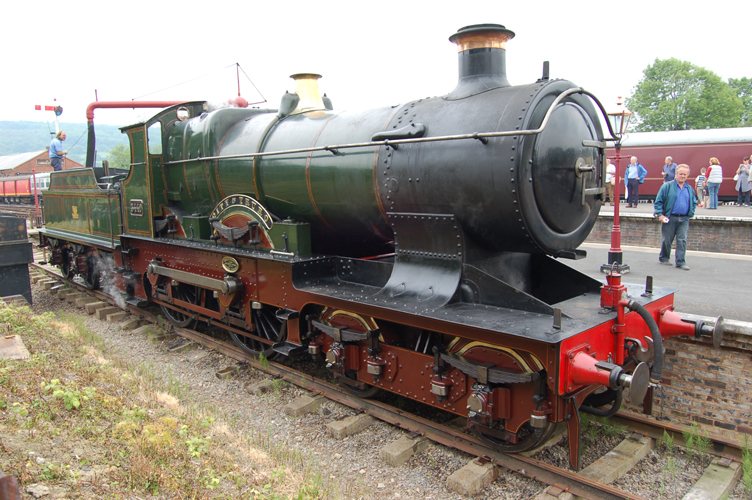 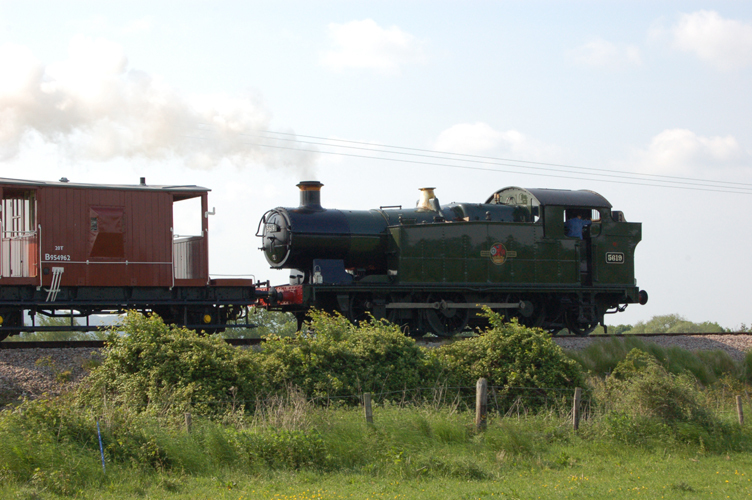 Steam galas come and go, but always provide special interest for the enthusiasts with locomotives that are now moved around the heritage railway lines in the UK. 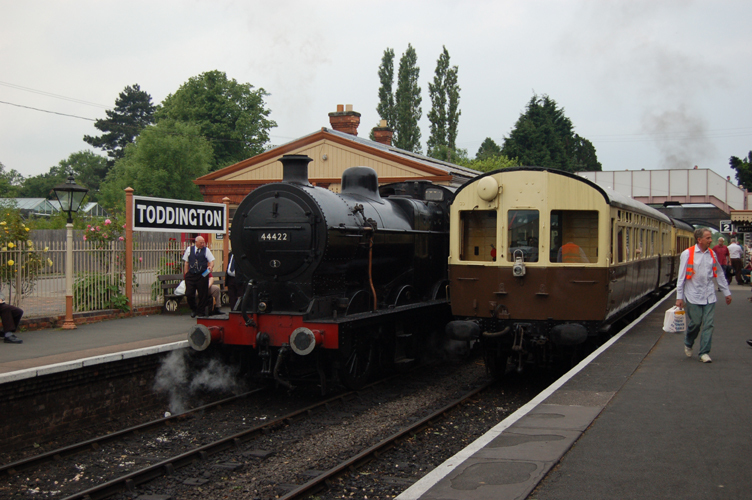 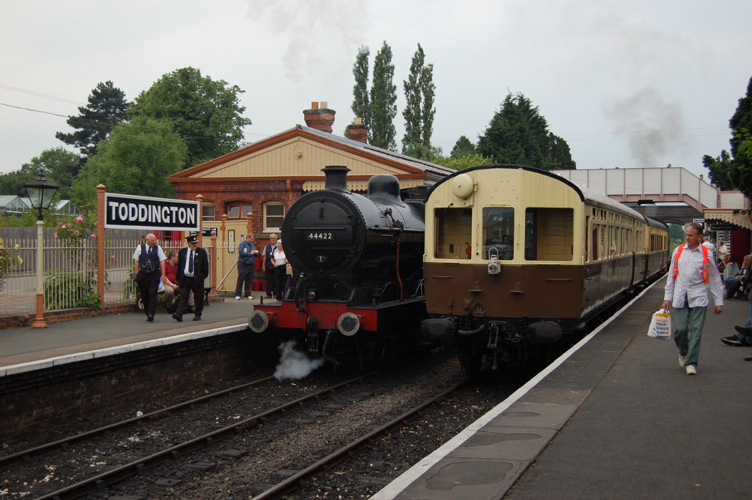 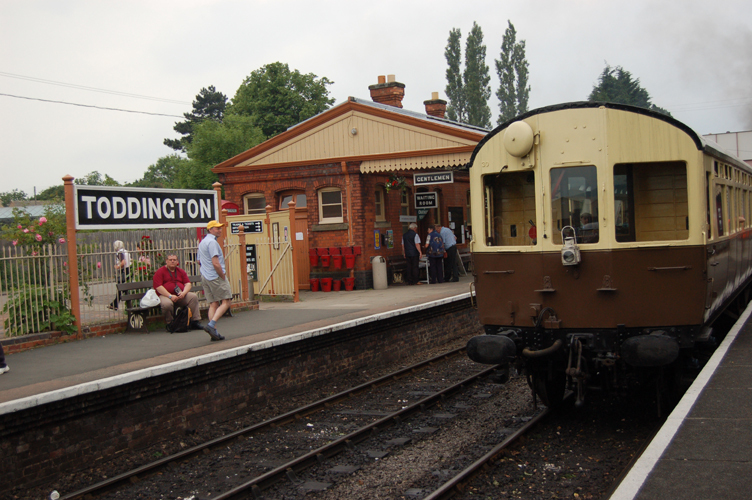 The GWR line from Toddington to Cheltenham race course did not disappoint. 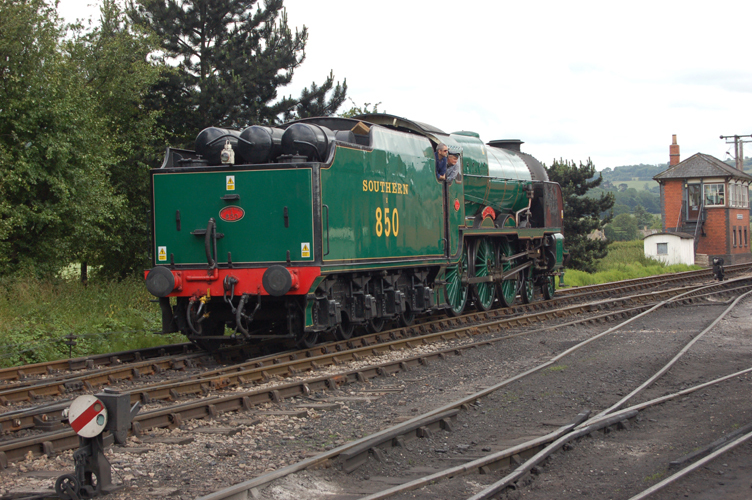 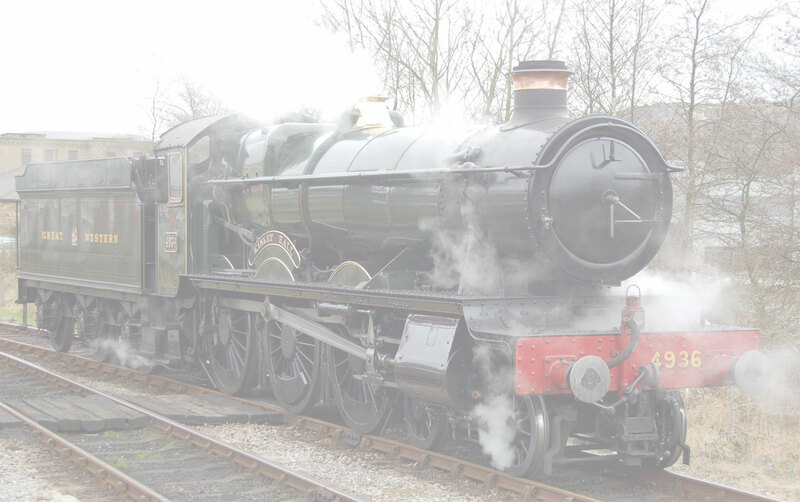 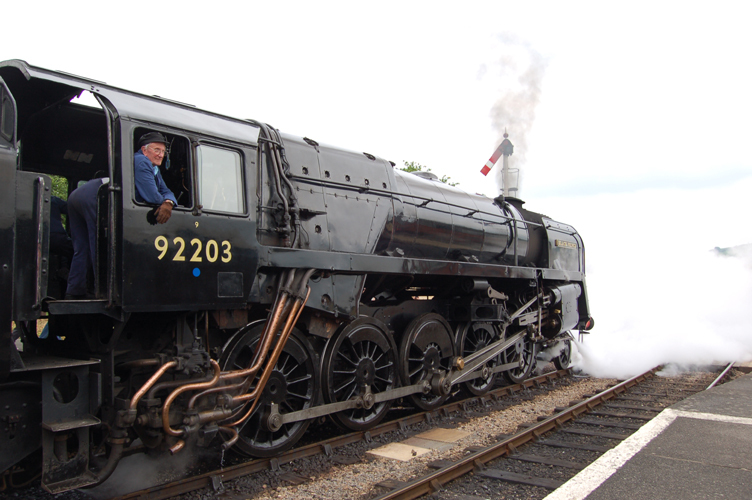 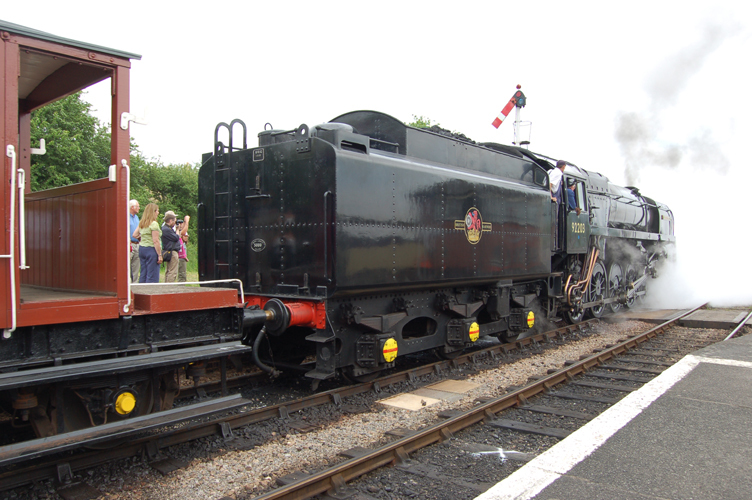 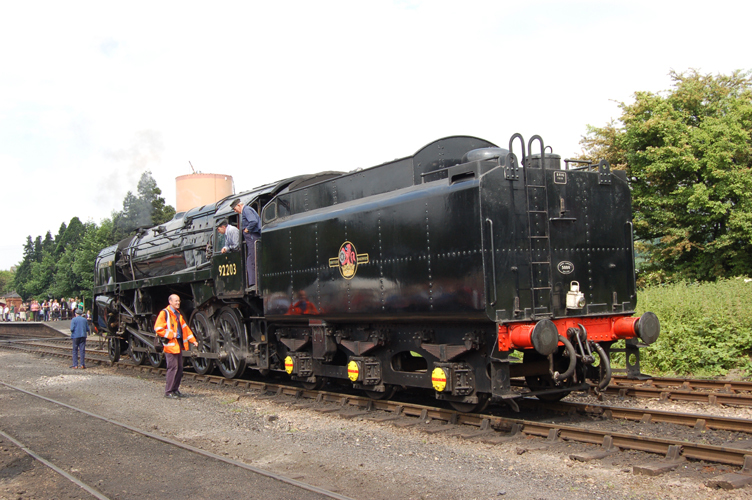 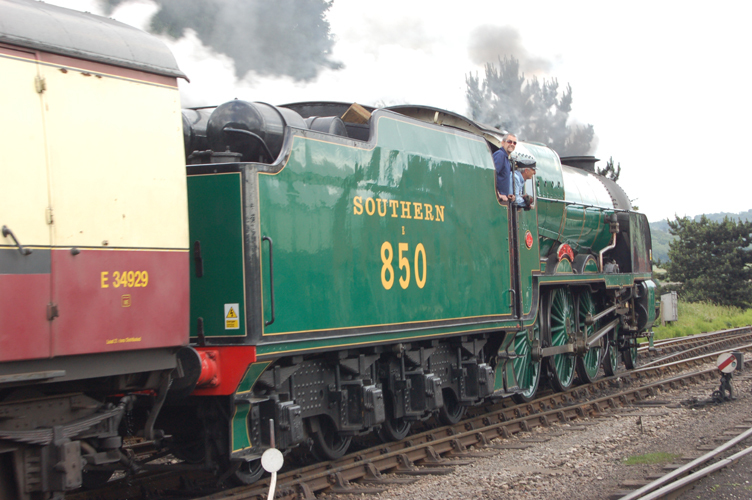 The Gala was a hit with the appearance of SR Schools Class No850 Lord Nelson, also drawing in the punters was David Sheppard's 9F Black Prince. 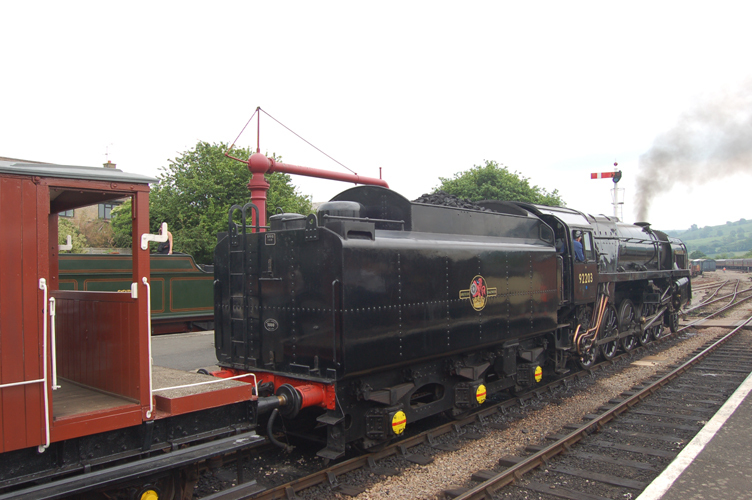 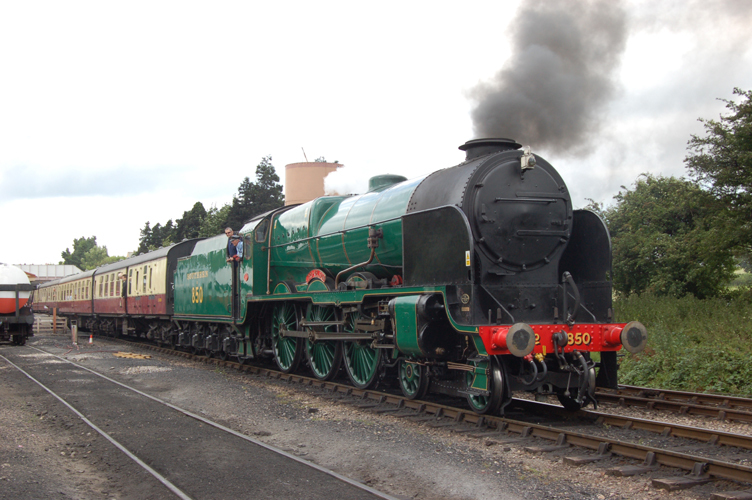 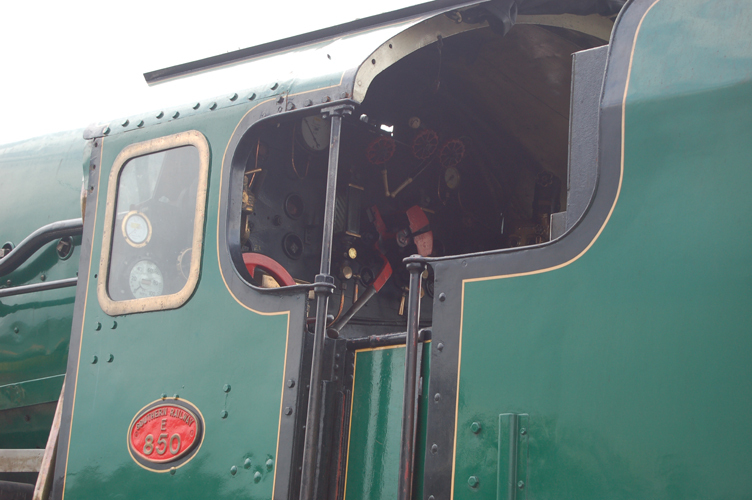 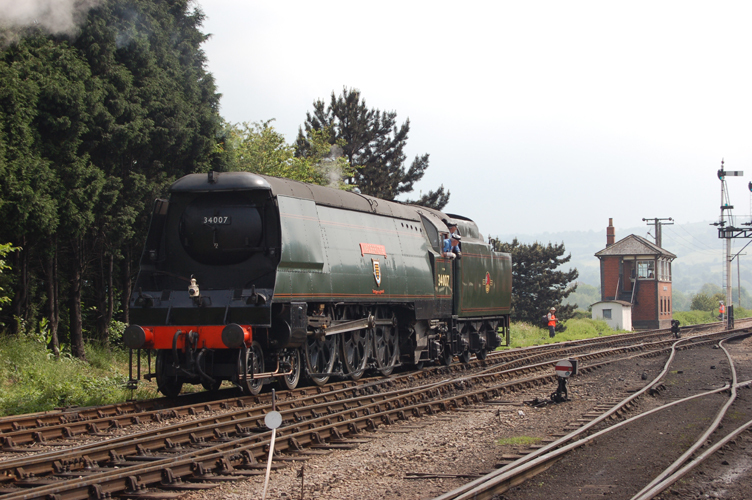 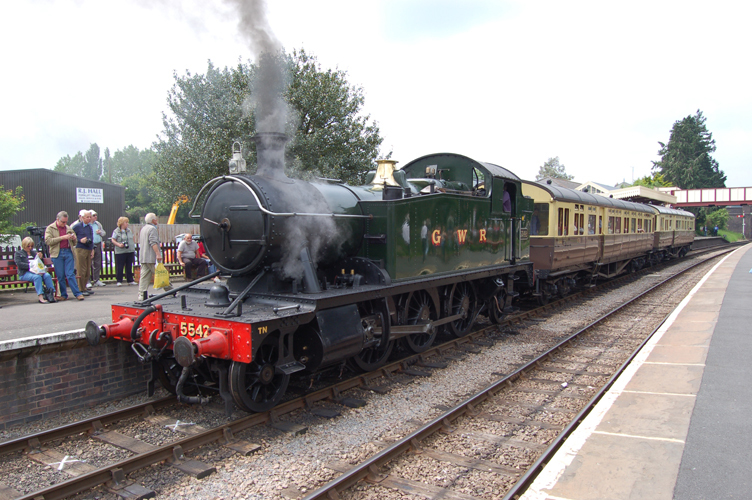 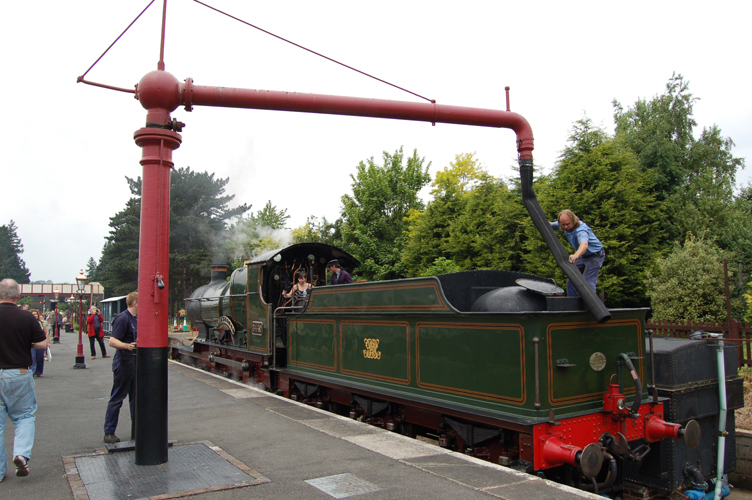 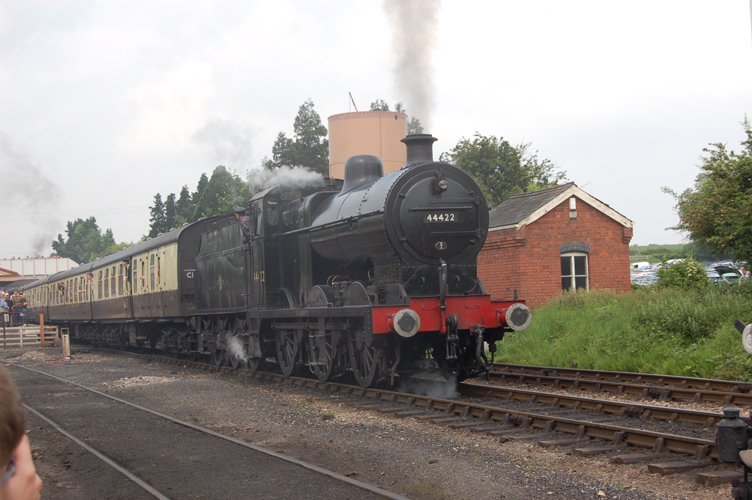 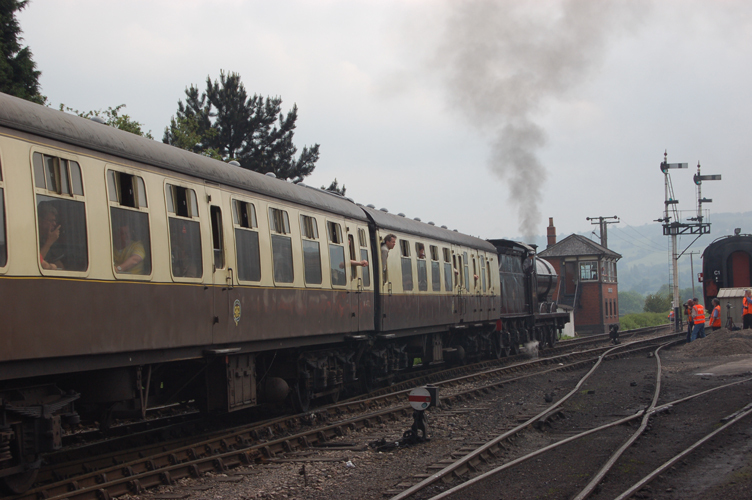 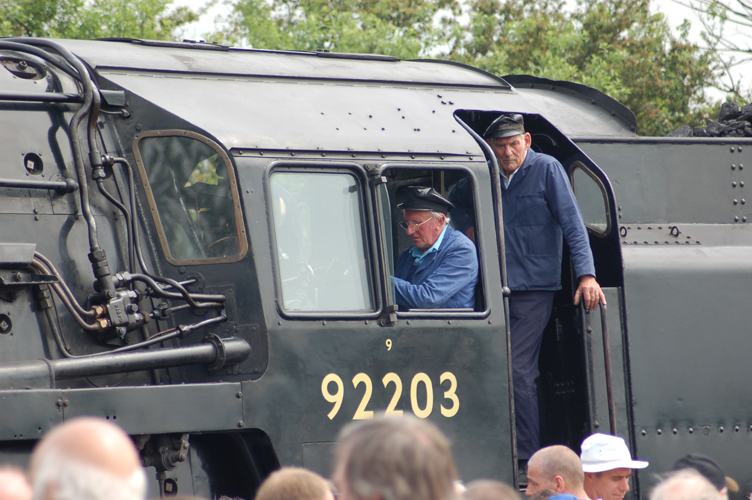 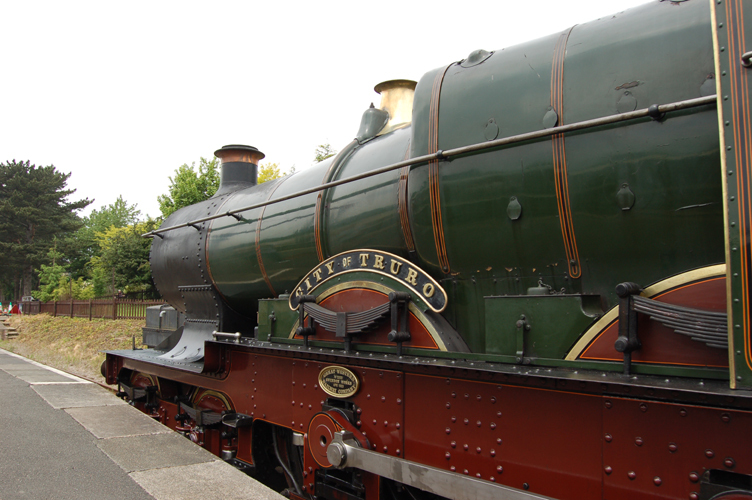 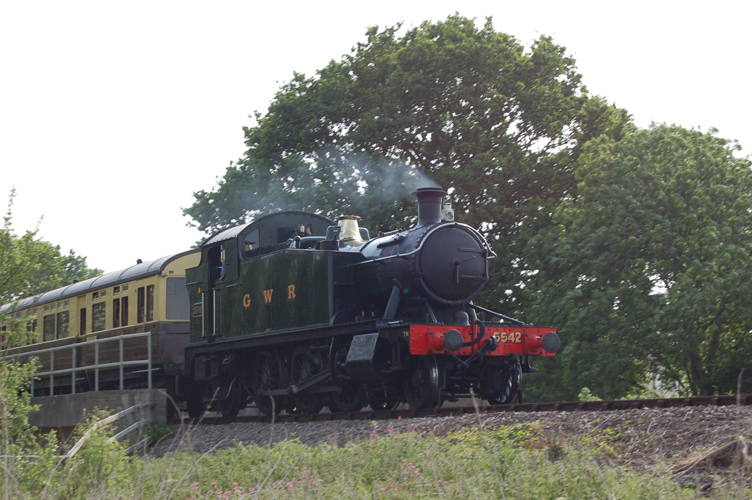 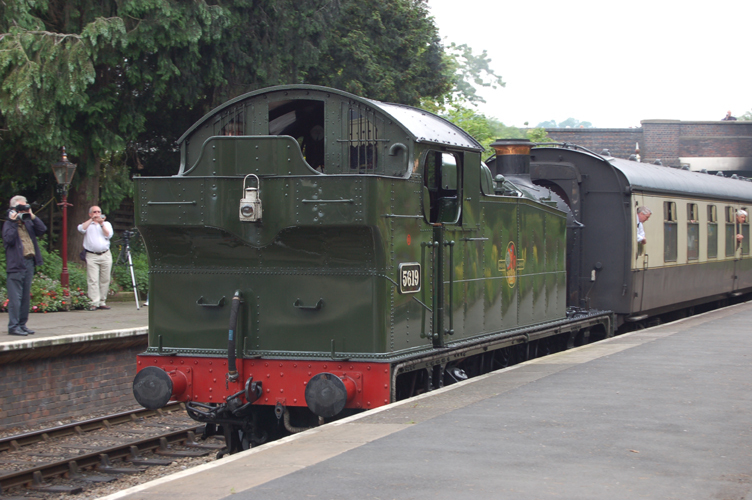 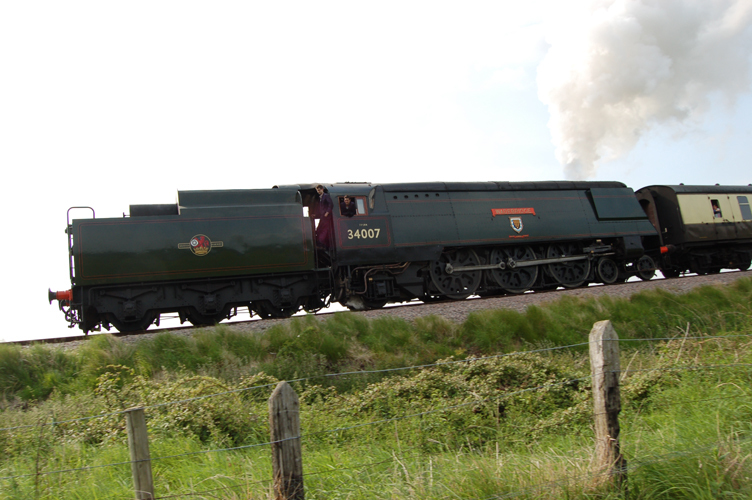 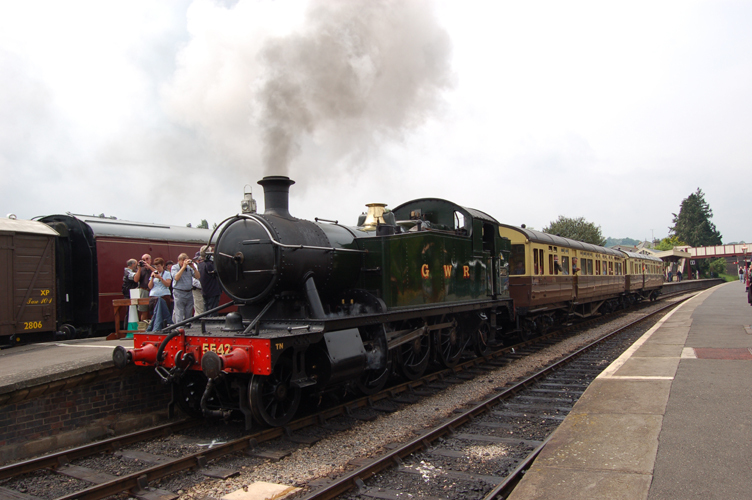 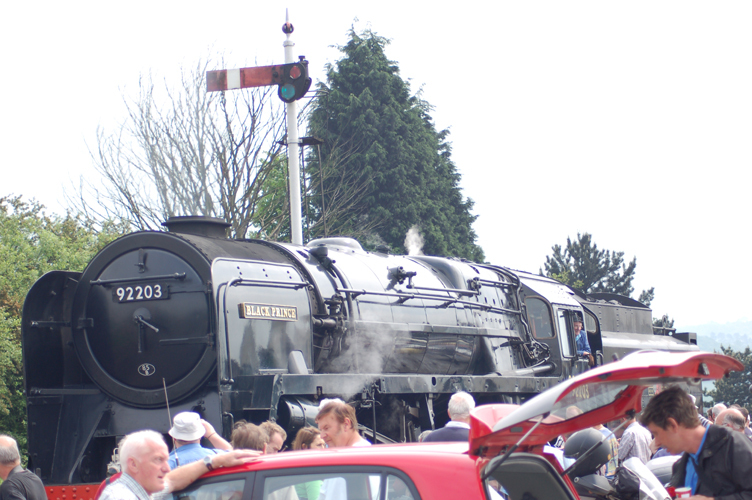 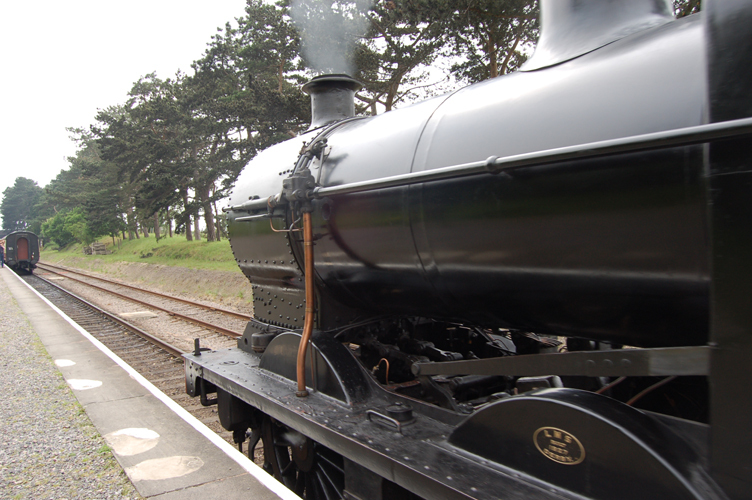 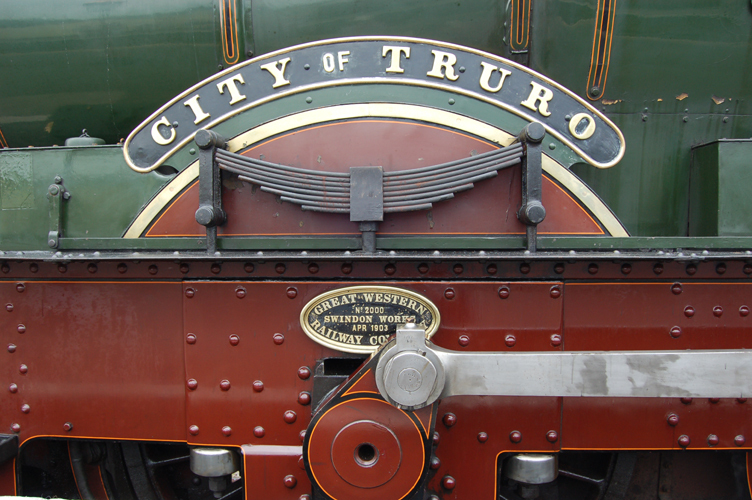 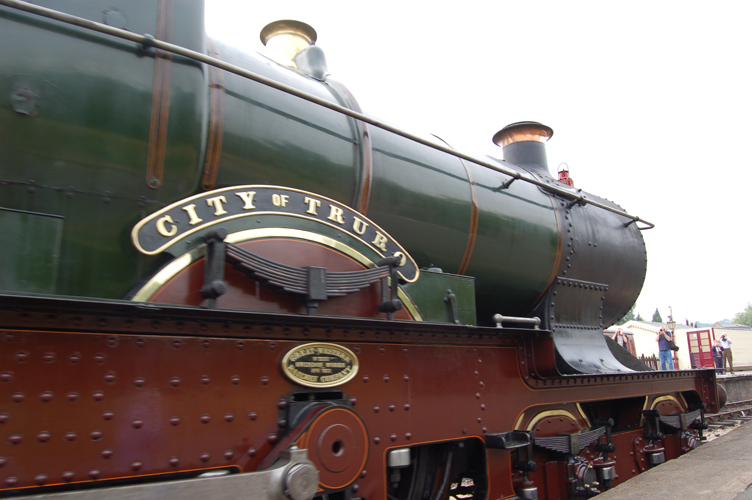 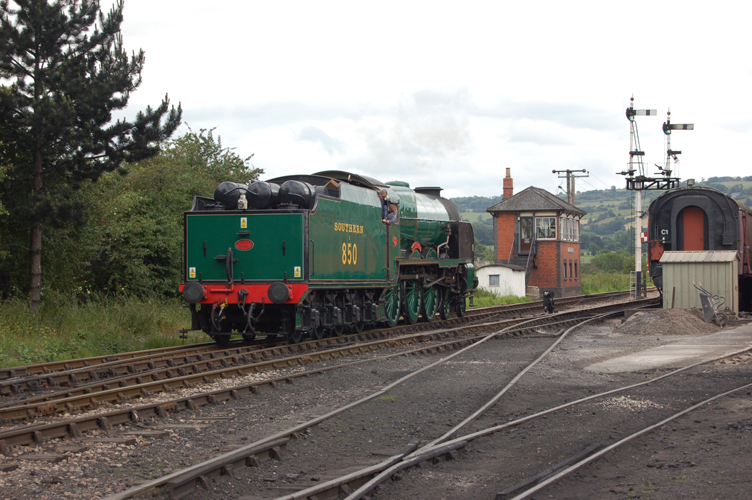 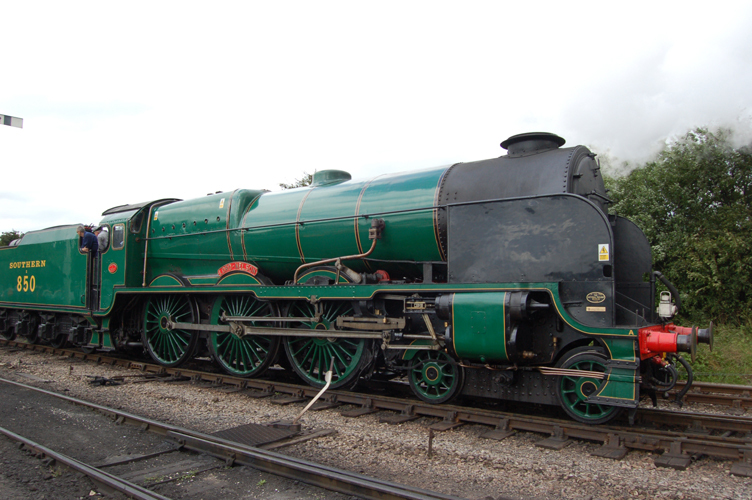 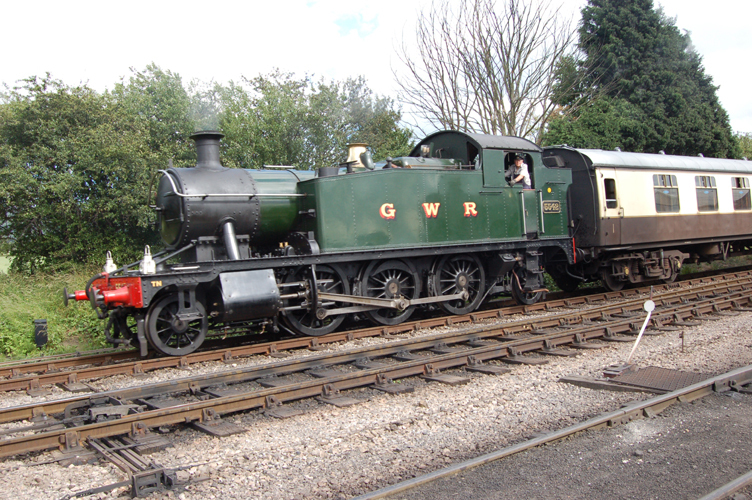 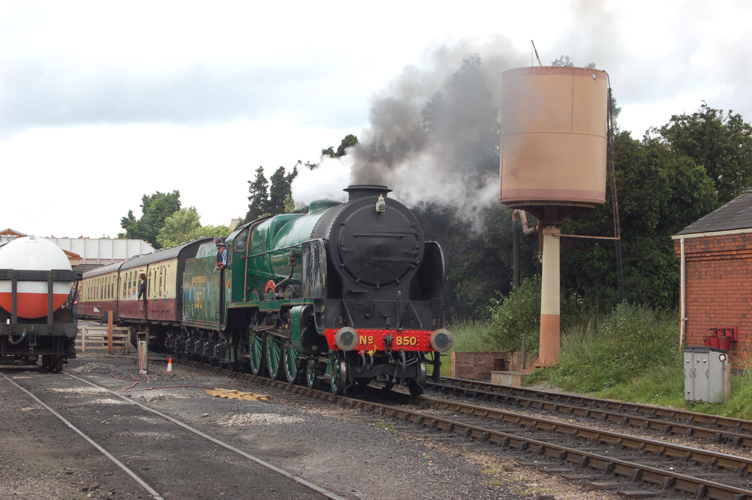 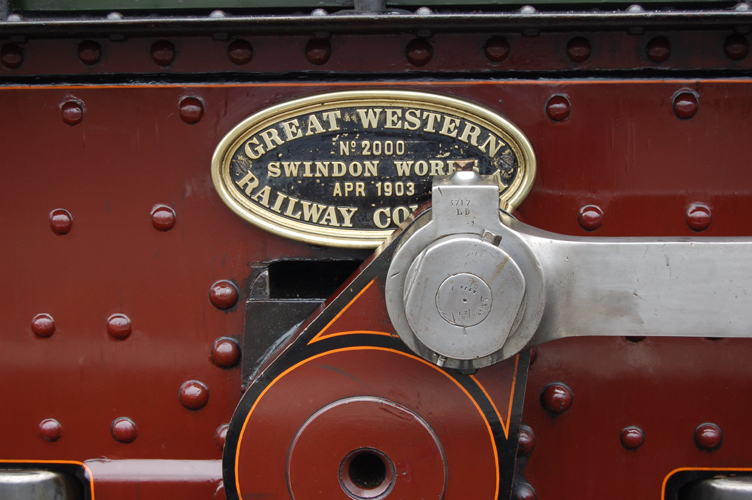 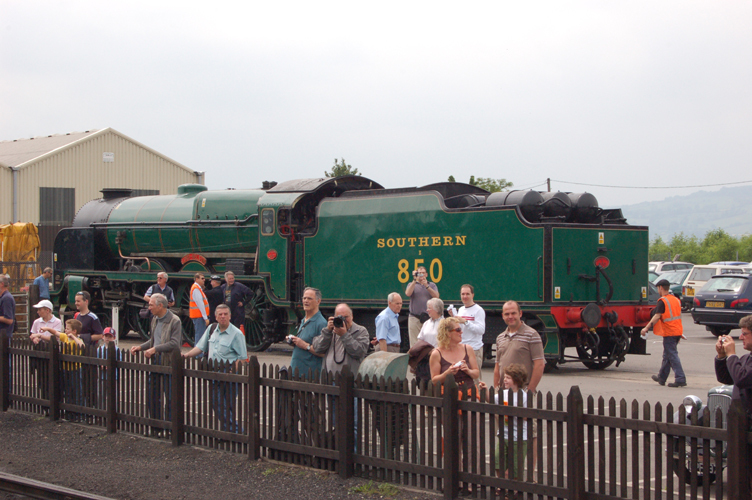 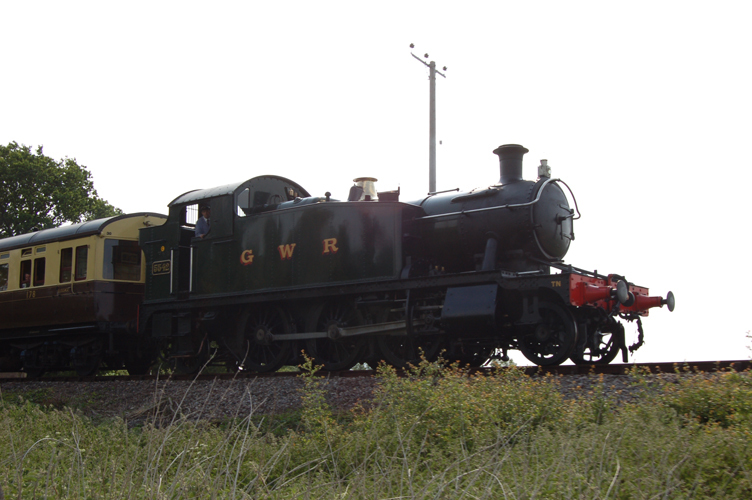 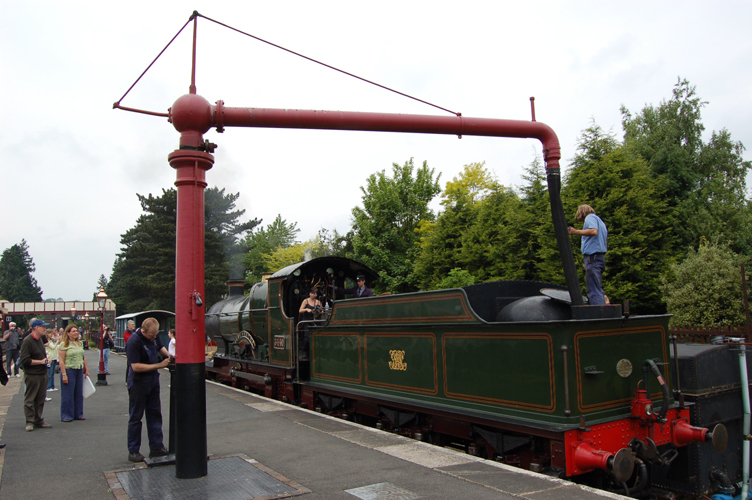 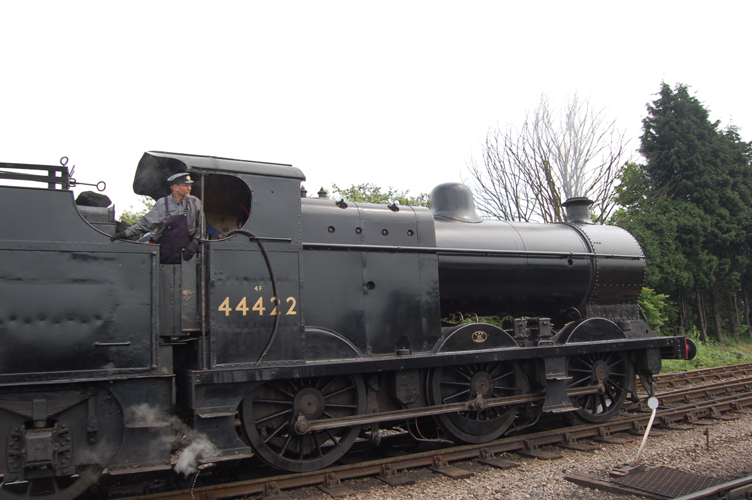 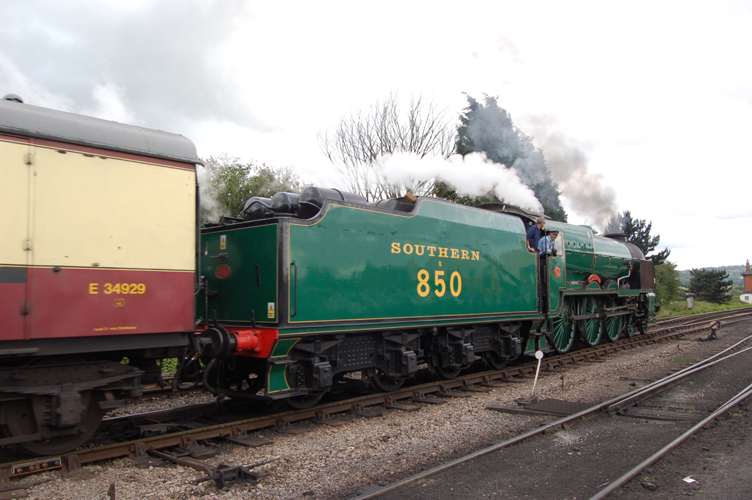 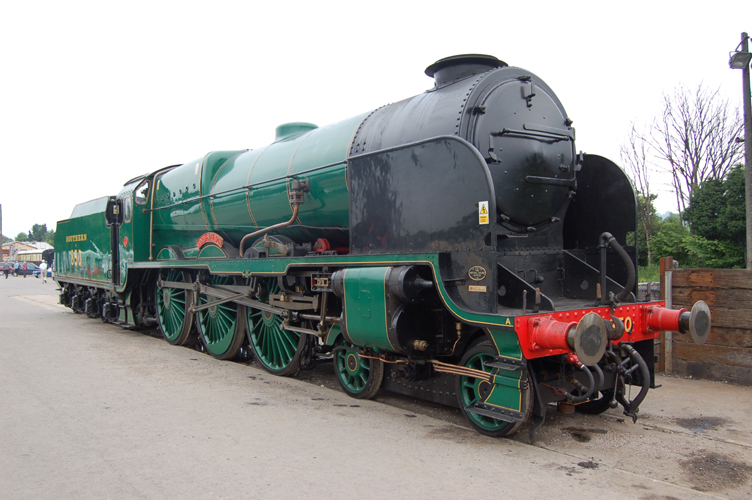 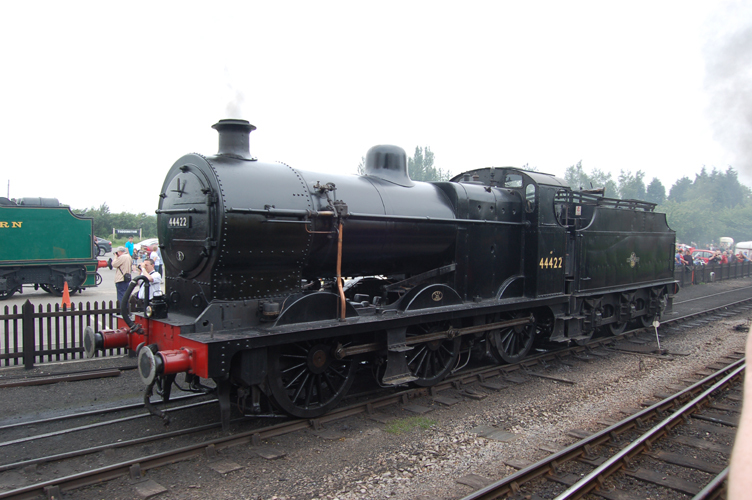 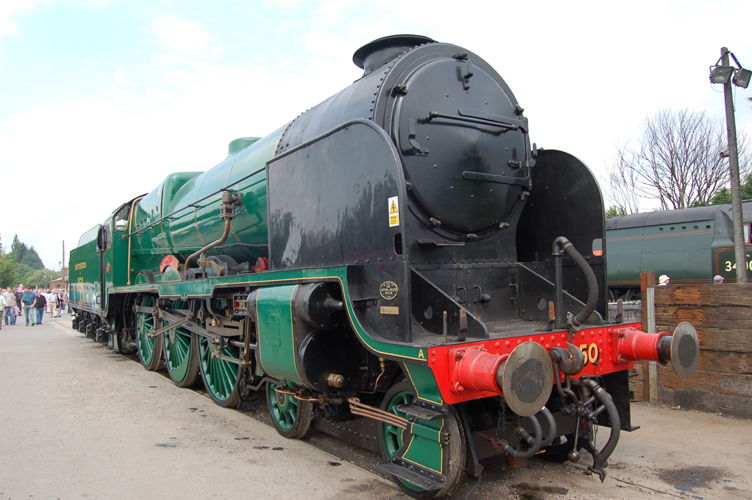 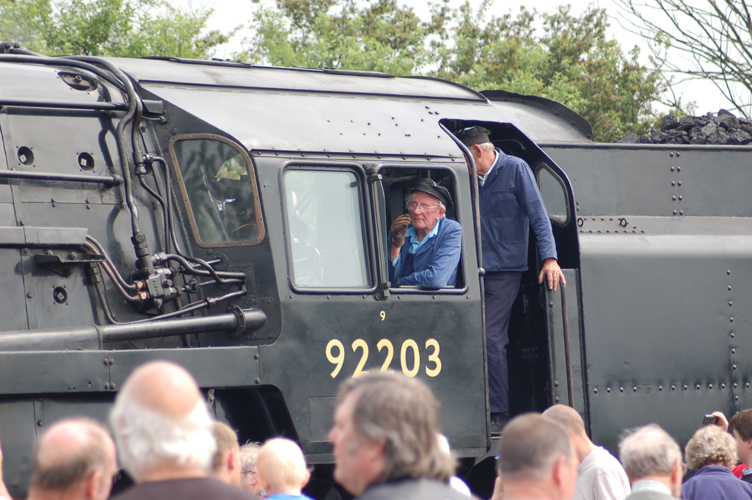 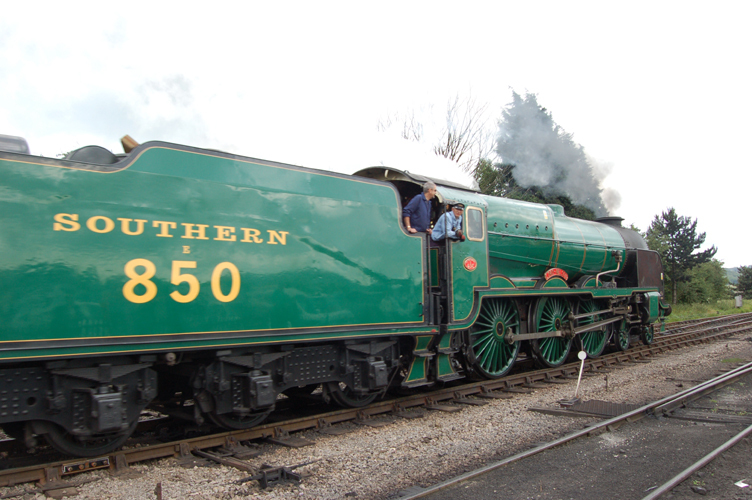 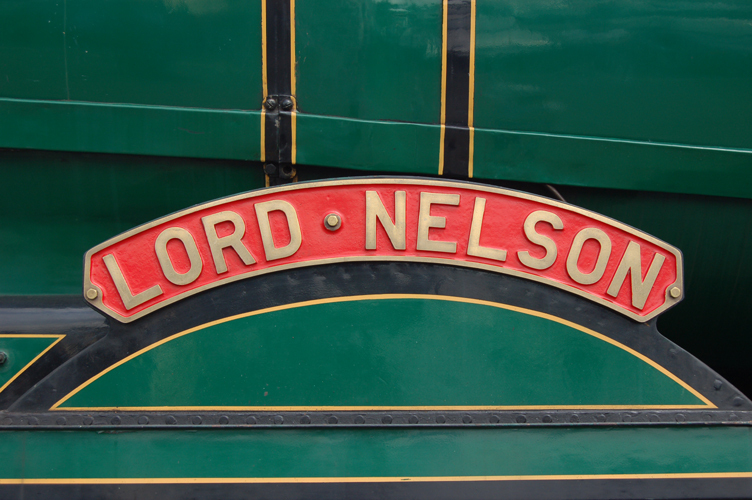 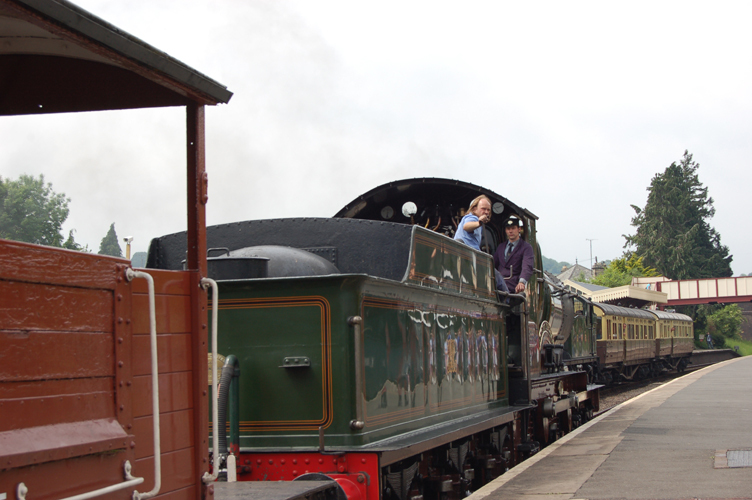 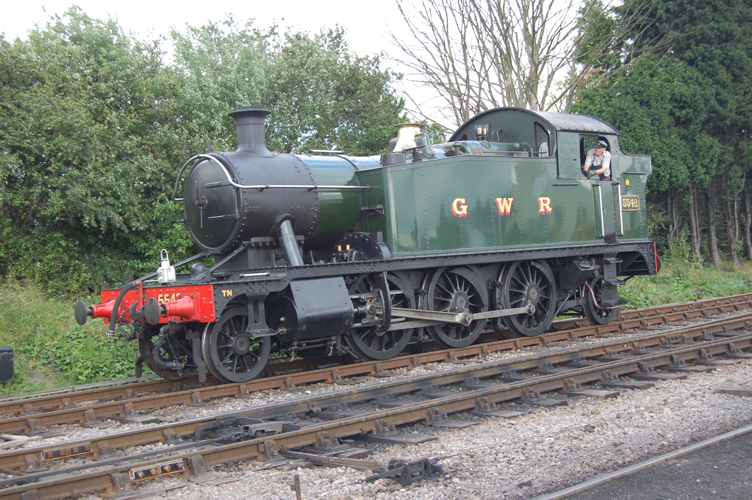 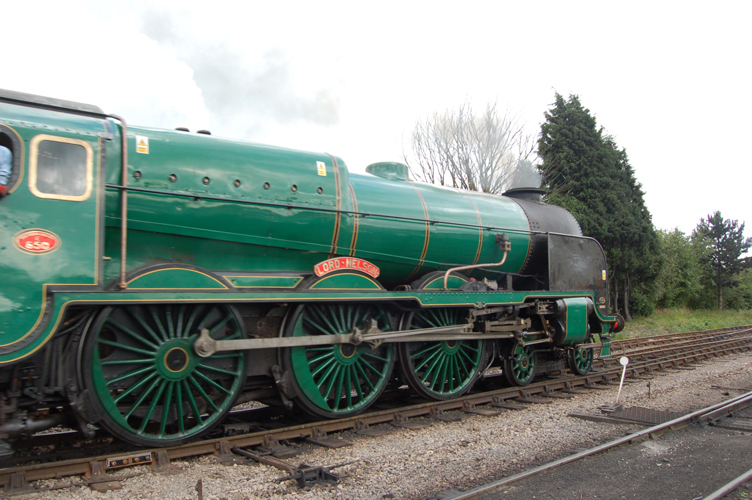 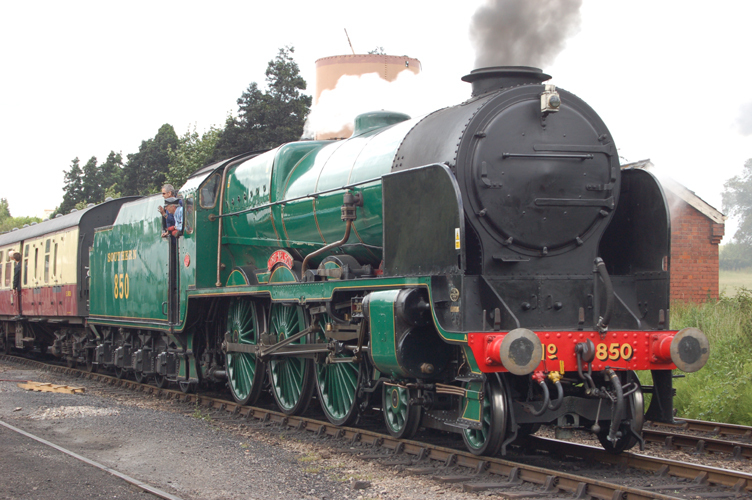 Also old favourites City of Truro combined with other LMS and GWR locos made for a great long weekend! 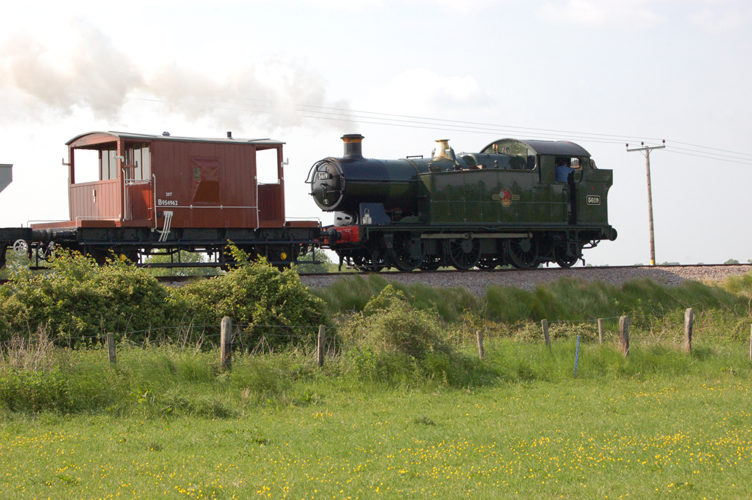 Copyright of all pictures in this gallery belong to B Westall.